Many claim that a toothache is the worst type of physical pain, and the healthcare team of Dr. Kernstock are here to alleviate your pain and discomfort as quickly as possible. We experience dental pain because the 32 teeth in an adult’s mouth are all living structures, each with a nerve that runs through the center. Nerves send signals to the brain, making us sense pain, heat, cold, pressure, and other sensations. Canals within our teeth house the nerves, connective tissues called dental pulp, and blood vessels that provide nutrition and waste removal. Nerves are also located throughout the jawbone, where teeth roots are positioned, and in the gum tissue and other soft tissues of the mouth. 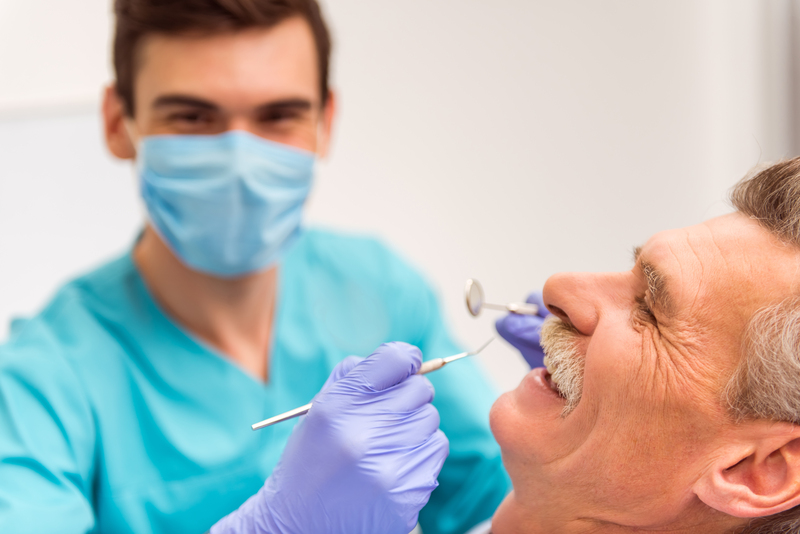 Typically a toothache will require a root canal. Treating cavities, fractures, and tooth infections early can free you from more intense pain and greater expense in the future. Waiting will only complicate the treatment you will need, since teeth can never heal themselves. If you are experiencing minor, intermittent, or acute pain, don’t delay your visit! Call us at 989-893-4381or request an appointment with the form below.